Clay Aiken – It’s A Three Day Week-end! It’s a 3-day week-end for most of us. I hope you have a great time! Haul out the holly! 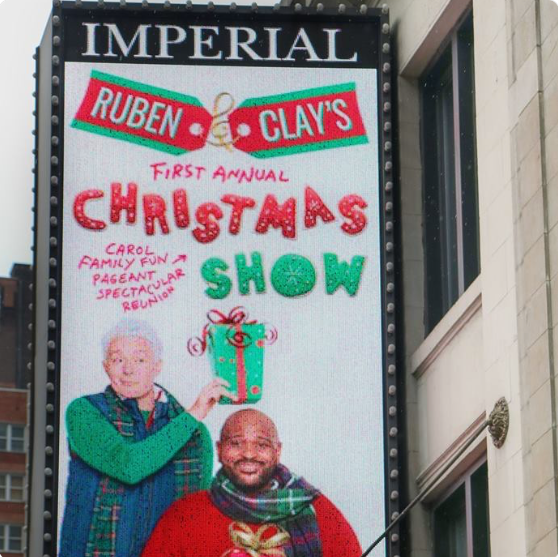 There are just 4 more weeks until @RubenAndClay’s First Annual Christmas Carol Family Fun Pageant Spectacular Reunion Show hits Broadway! I think the Clay/Ruben team is excited…what do you think? When was the last time you watched Clay sing Without You? It’s a great song and Clay sings it from his heart! The following video is great! 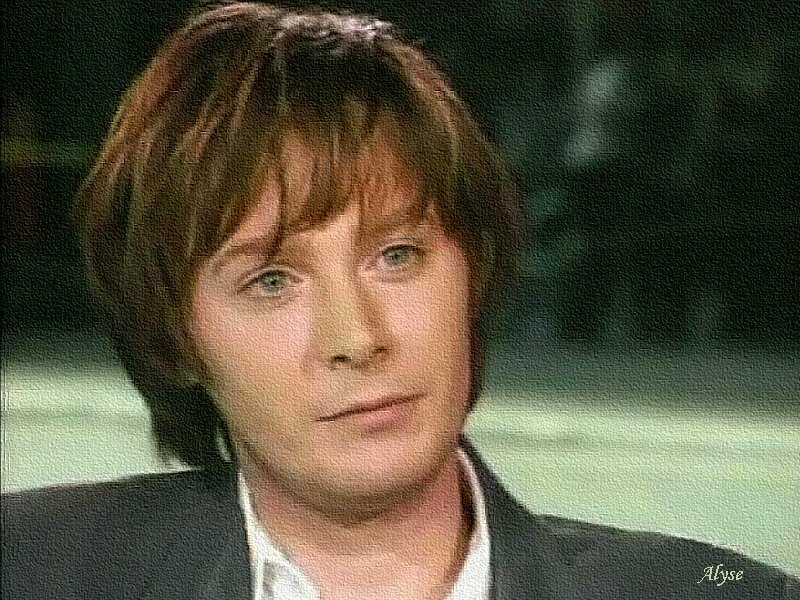 Have a wonderful week-end and remember to check in here for up-dated material about Clay Aiken! Beautiful – just plain beautiful! No one sings like Clay! Yes, I do think Ruben and Clay are very excited to be performing together again – especially for a Christmas Show on Broadway! Thank you! Loved the video! I guess it's "A Thousand Different Ways" CD day!!!!! So touching!!!! Oh crap, the way me makes loves to the camera, sigh!!!! Amazing voice, amazing man. That song sing by Clay never gets old. Love it. One of the most underrated and ignored singers who deserves to be right up there with the top 10 singers in the world. His range, tone and quality are always inspiring and truly powerful. I will always love you, Clay, as you are a true talent. Thank you for sharing this video of Clay performing "Without You" Great way to start off the weekend! Beautiful beautiful song Clay sings this song so much better than anyone else. Clay you have a fantastic voice Thanks for sharing. Error: Error validating access token: Session has expired on Tuesday, 21-Aug-18 16:13:01 PDT. The current time is Thursday, 18-Apr-19 07:04:10 PDT.